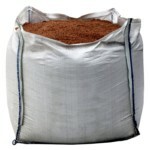 Rock Salt Bulk Bag (from) £130.00 per Bulk Bag A bulk bag containing crushed, granular rock salt ideal for clearing and preventing ice or snow. 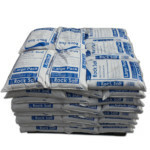 Rock Salt Large Packs (from) £199.99 per Full Pallet Granular, crushed rock salt in easy to handle large packs. The perfect gritting salt.